Sandi, a former Division I collegiate athlete, began to seriously integrate yoga, pilates and HIIT into her fitness routine in 2014. 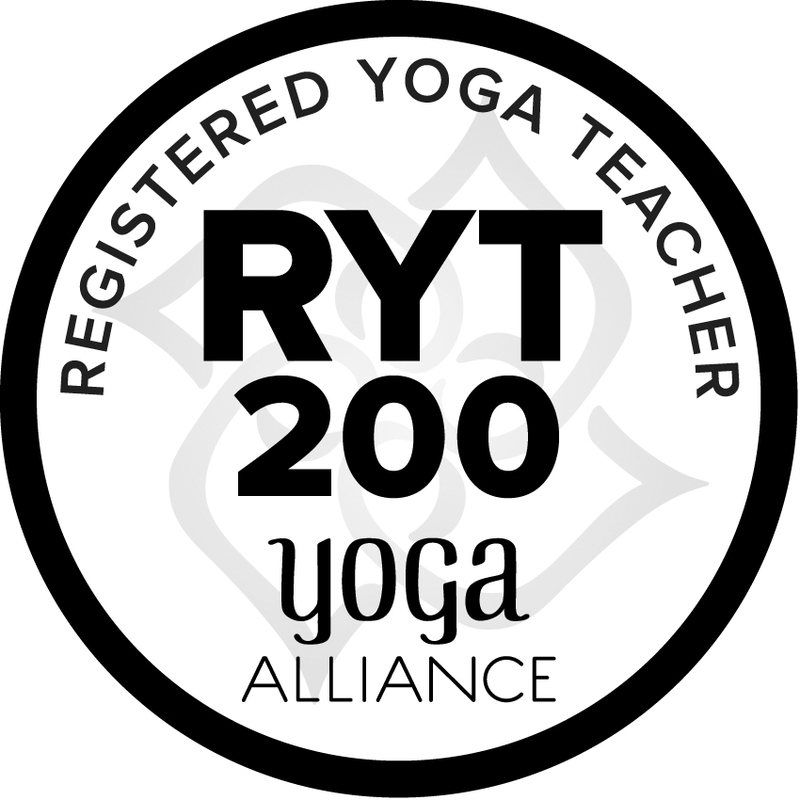 She decided to pursue her 200 Yoga Teacher Certification from Yoga Heights in DC in 2018 soon after pursued an additional 50 hour training certificate in Yin yoga from Mona Abter and Gunnar Lips. 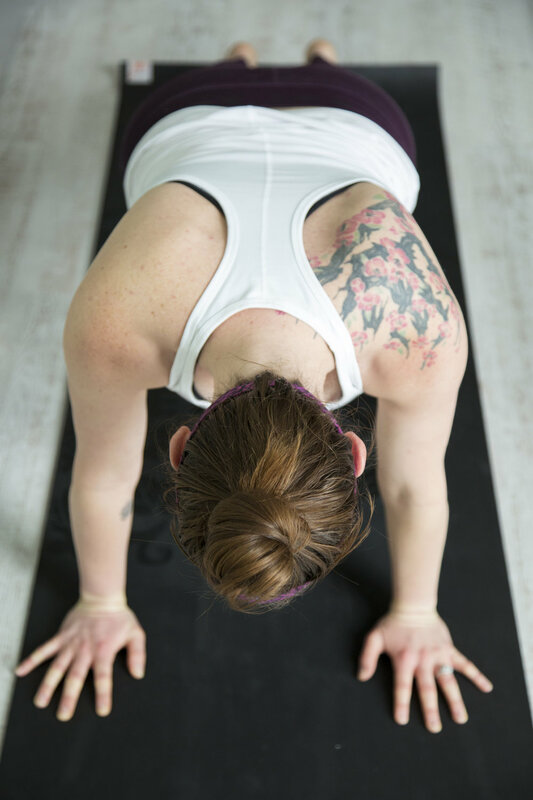 A true believer of "everything in moderation," Sandi loves to teach classes that will make you sweat, stretch and leave you feeling empowered to take on the rest of the day. Check out her current offerings and public class schedule below, or contact her if none of those options meet your needs. If you have a busy schedule, need someone to come to you or just want a little extra attention, this is for you! Sandi will develop a 1-on-1 60-min class designed to your yoga experience and personal needs. Taught at a location of your choosing. Want to offer a yoga class for your office crew, apartment community or other group in the Washington, D.C. area? Sandi will create a customized 60-min class (up to 20 people) just for your group. Taught at a location of your choosing. Sandi will create a special 60-min class (up to 15 people) that infuses aromatherapy, music and mindfulness for you, your gal pals and the bride-to-be. Taught at a location of your choosing, this offering includes a post-class champagne toast! FYI: Sandi is Yoga Alliance registered yoga instructor, is CPR/First Aid certified and has valid yoga teaching insurance! Mondays | Enlighten - 45 min - 5:45 p.m.
Tuesdays | Power - 60 min - 7:00 a.m.
Thursdays | Barefoot Bootcamp - 60 min - 6:00 a.m.
Fridays | HIIT - 45 min - 5:45 p.m.
Sundays | HIIT - 45 min - 9:00 a.m.
Sundays | Power - 60 min - 11:00 a.m.
Tuesday, April 30 | All Levels Vinyasa Flow - 6:30 p.m.